When you are trying to fix your smile, there are a wide range of options available. 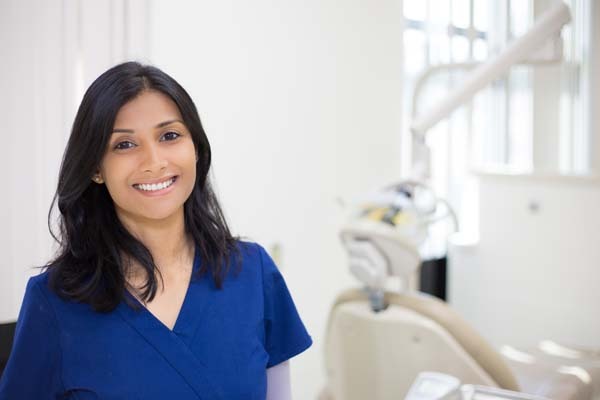 Many dental issues can be treated with a range of procedures, so it is typically up to the patient to consider what they are more comfortable with and what their budget allows for. This is one of the more affordable treatments offered by cosmetic dentists, and it can help restore the natural color of a person's teeth. The bleaching agents used by dentists are much stronger than the products found at a grocery store. A single treatment is enough to get significantly whiter teeth. Here is another great way to instantly improve the appearance of a person's teeth. Veneers are thin, tooth-shaped devices that cover the front of the patient's teeth, hiding any flaws. They can be used to address many dental issues like crooked teeth, discoloration, stains, malformed teeth and certain alignment issues. Veneers are usually made out of porcelain and ceramics, two materials with stain-resistant properties. That means these devices not only help patients get perfect-looking teeth, but they also make it easier to keep them that way. 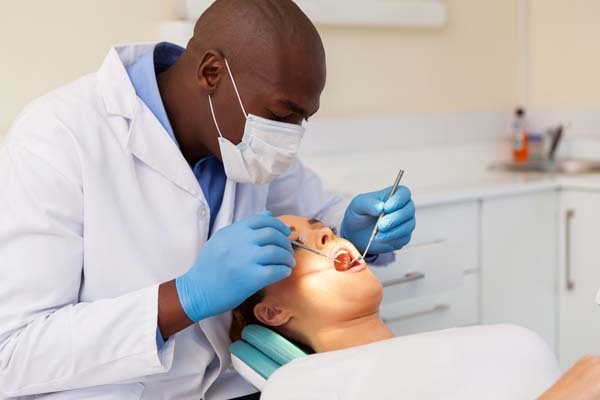 If a patient is only dealing with a few teeth that are disfigured, crowns can be an effective way to hide and protect them from further deterioration. Also called caps, crowns are protective covers that serve two purposes: protecting the tooth from irritants in the person's mouth and restoring the appearance and function of the tooth. There is no need to be unhappy with the appearance of your teeth. Cosmetic dentistry now has multiple solutions to treat any dental issues you might be dealing with. 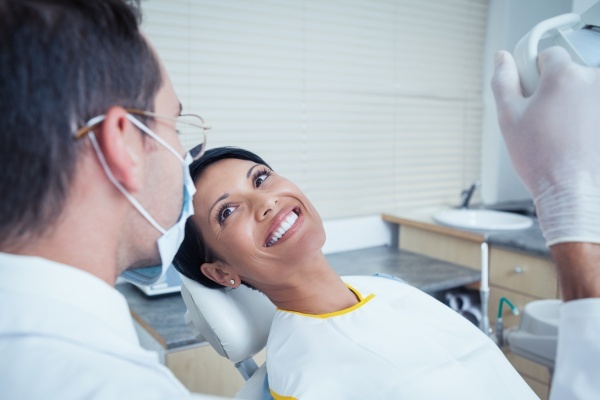 Schedule a consultation with one of our dentists to learn more about ways to fix your smile. Request an appointment in our Albuquerque dentist office here: https://familychoicedentistry.com.